Green Tea Extract Forms Part Of Our Natural Supers Green Blend. 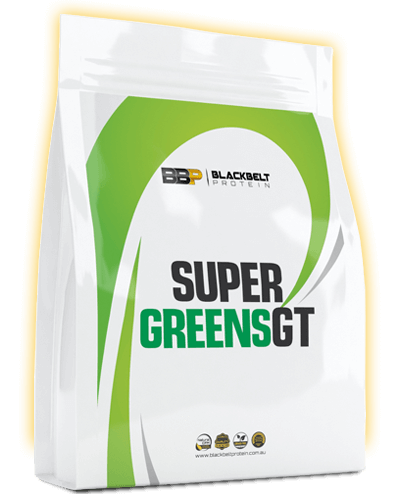 Super Greens GT is an all-natural formulation bringing together the most vitamin-rich alkalising greens available. 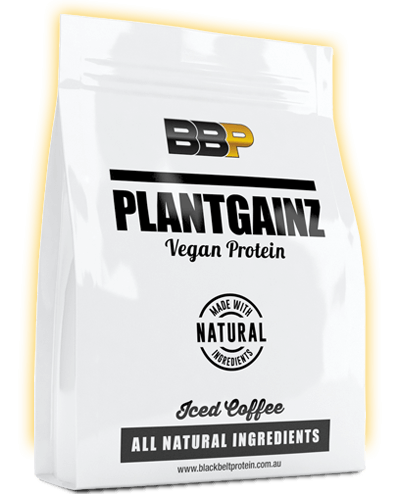 Additionally, we have added high purity Green Tea Extract and blended it into a natural mint flavour. 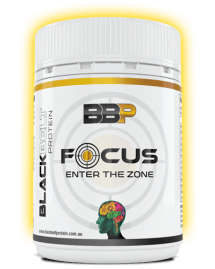 What Are The Benefits Of Super Greens GT? 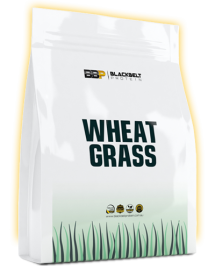 Barley and Wheat Grass have been included for their influence on free radicals and the ability to reduce inflammation, the levels of calcium and chlorophyll, as well as the general spectrum of minerals and vitamins. 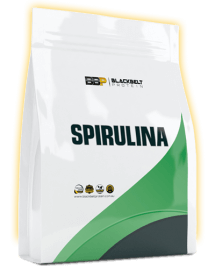 Spirulina has been added for its wide array of vitamins and minerals, especially for its concentration on chelated minerals and B Vitamins. Finally, high purity green tea extract (90%) has been included for its anti-oxidant and fat burning qualities. Super Greens GT is a great choice of multi, as studies show the body can better utilise vitamins and minerals from natural sources compared to synthetic. 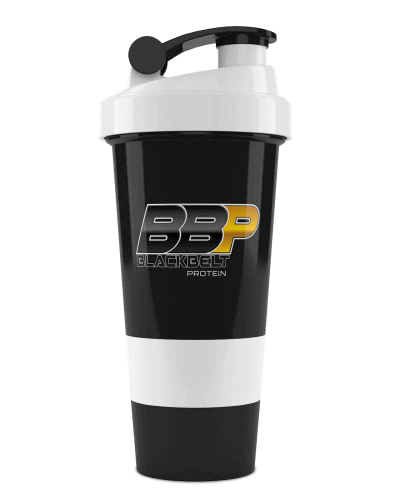 It can be added to any smoothie, yoghurt dish or protein shake. 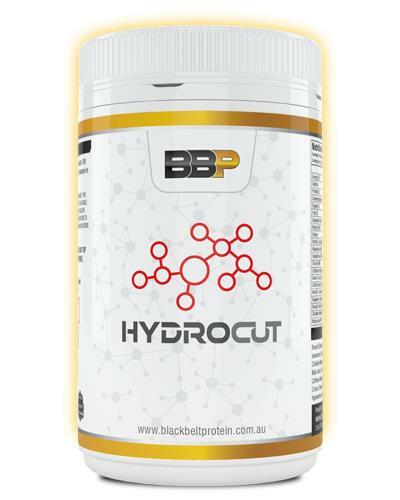 ‘ The continuous ingestion of a GTE ( GreenTea Extract) high in catechins led to a reduction in body fat, SBP, and LDL cholesterol, suggesting that the ingestion of such an extract contributes to a decrease in obesity and cardiovascular disease risks.’If you’re looking for a comprehensive fat burning formulation, see our HydroCut formulation. 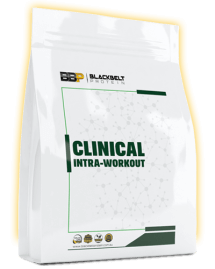 In-house manufacturing, raw ingredient traceability, laboratory tested supplements. These are the three pillars that ensure we consistently provide product quality and maintain competitive factory direct prices. Our passion for delivering quality to our loyal customer base flows into every product, and we make sure every product is exact to specification.